Want custom Urban Market Bags for your next event? Pick your pack and we'll add your logo! It’s a perfect gift for any personal or corporate event. Blow your audience away with a stylish and sustainable solution that will last them for years to come! 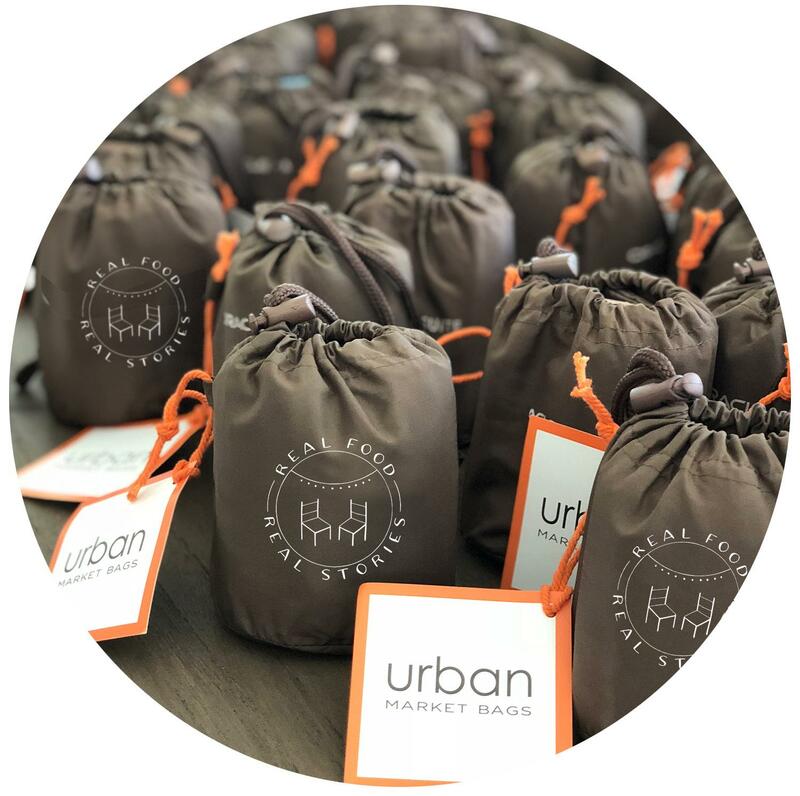 Email us at info@urbanmarketbags.com for more information.